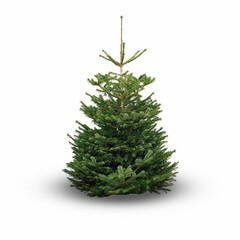 The best quality Christmas trees. We provide them free in the province of Utrecht and 15 km outside of Woerden. We guarantee absolute quality and encourage you to reserve in time.